Let’s explore ten anxiety remedies for your daily routine. Introducing healthy habits and routines into your day can help you manage your anxiety. These positive elements will counter any stress and help to reduce the effects of your anxiety. 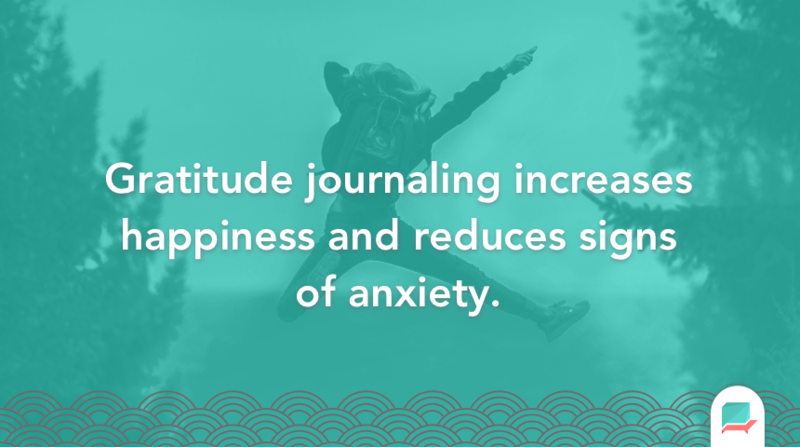 The benefits of using a gratitude journal are still being researched. 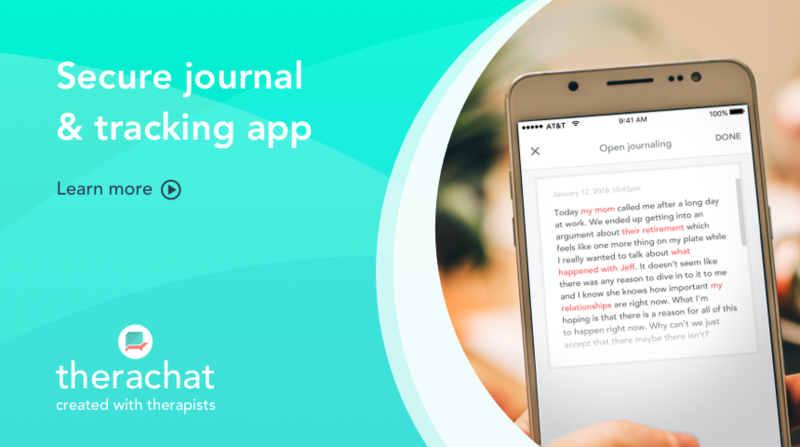 Many scientists are continuing their studies on the ways that journaling is helping those suffering from mental health disorders. Activating gratitude into your routine won’t take too long and can be in the form of a journal or many different avenues. A study published in Emotion stated that gratitude has proven to help build relationships with others. Being able to connect with others helps reduce feelings of anxiety. A researcher in the space, Robert Emmons conducted many studies. His insights showcased that there was a link between gratitude and happiness, the result indicated that gratitude practice helped increase happiness and reduce designs of depression and anxiety. A simple practice of 5-minutes every day is a good starting point. Creating a log of your emotional state will help to reduce feelings of anxiety and reduce stress by transferring parts of your emotions and anxieties into written format. Sleep is one of the most important, underrated factors in our lives. A lack of sleep can cause many issues with the body and mind. Studies have shown that a sleep debt can dramatically decrease your body’s brain functions and cause stresses on the body. Sleep Debt is becoming even more common in our connected society. With devices grabbing our attention and the constant need to be in touch, it’s harder for people to finish their days. Ariana Huffington’s sleep recommendations in her book, Sleep Revolution is a great place to get started. From her own experience while working intensely at her company Huffington Post, her lack of sleep caused her to collapse and to be hospitalized. Grab your running shoes! Or your swimming outfit! And get outside! 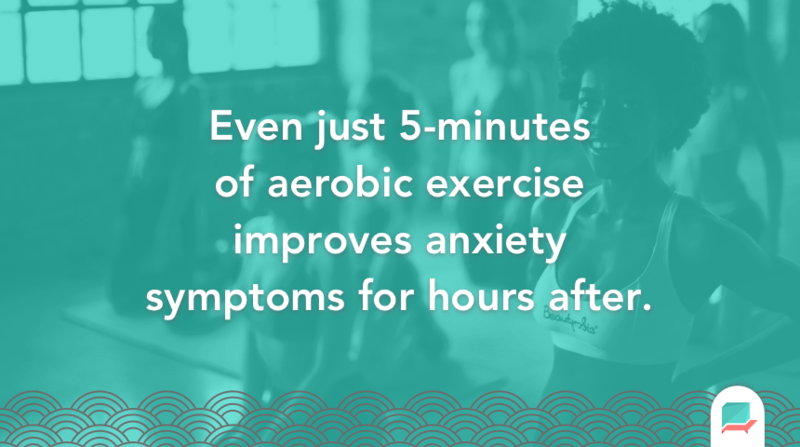 Research from 2011 has shown that exercise on a routine basis can be equally as beneficial to your treatment of anxiety as your medication is. The endorphins released during exercise can help build up your immune system, strengthen your health and your mind. A success story from Jessica Skarzynski, a breast cancer patient who used running to conquer her anxiety and depression is a healthy example of how exercise can be used to tackle anxiety. Please Note: Shortened from the ADAA recommendations: found here. Mediation has so many different benefits and thanks to its accessibility now, it’s easier than ever to try out. For anxiety sufferers, mediation has been proven to help reduce episodes across your day. Research from Johns Hopkins University reviewed their 18,000+ mindfulness meditation studies in order to evaluate the most effective uses. They found that mediation was one of the best methods of anxiety relief out there. Researchers from Wake Forest Baptist Medical Center released a study on how meditation is beneficial for your brain and from their numerous brain scans, they established the following: “The results of this neuroimaging experiment complement the growing body of knowledge about the benefits of mindfulness training by showing the brain mechanisms associated with meditation-related anxiety relief in healthy people”. The great thing is that the benefits of mediation are still being uncovered by scientists. With a simple 10-minute session in the morning, the focus on pausing can help reduce stress in the mind and calm your body at the same time. There are many apps that can be used to get started. Your food is your fuel. Making sure what goes into the tank will pay off as you go about the day. Healthy, fresh food will help to boost your energy, reduce stress levels and provide you with the right nutrition. Making sure you eat five fruits and vegetables a day is important. A positive effect upon blood sugar which can help keep appetite in check. A stronger body that is getting its dose of nutrition will benefit your anxiety by reducing strains on the body. Weight loss can be one of the benefits of eating regular fruit and vegetables. Researchers at Harvard University T.H Chan have put together many of the other ways fruits and vegetables can help your body. Too many coffees during the day can be dangerous. Caffeine in a healthy amount can help us to boost energy and help keep us focused, but overdosing on caffeine can cause issues for your stress levels. Whereas caffeine helps to improve attention with work and other such items, it can cause anxious episodes and heart palpitations. This is not good for both your brain and your body. Too much will cause issues whereas too little can deny you of the benefits of caffeine. Remember, coffee isn’t bad for you. Research shows that coffee can decrease a pre-diabetic risk for diabetes, lower incidence of bile tract and even liver cancer. Keeping your body healthy with fruits and vegetables is important but with the rise of clean-eating does come to some useful meal ideas to help keep your body healthy and functioning in the best way to handle your anxiety. Salmon – Containing nutrients that stimulate brain health, salmon can help to regulate neurotransmitters inside of your brain helping you to calm down and relax. The omega-3, EPA and DHA inside of salmon promotes good brain cell development. One of the many benefits of eating this fish. Green Tea – This type of tea helps to reduce stress by relaxing your cortisol levels. A mixture of antioxidants and L-theanine helps to bring down stress and cause less physiological issues for drinkers. Dark Chocolate – Becoming a hit with students before exams, chocolate has some calming effects. Dark chocolate is the winner for many anxiety sufferers helping to reduce blood pressure and ease your stress. Yoghurt – Many health professionals endorse yoghurts thanks to their benefit for gut health. The range of bacteria inside of yoghurts can promote positive bacteria in your immune system, making you tackle being run down and low-energy that comes part and parcel with anxiety. Read more here to learn about the benefits of these foods. The use of these healthy foods will help to increase your energy levels and help prevent any anxiety attacks by keeping your mind fed with quality nutrient-dense food. Treatments that are available over-the-counter with no need for a prescription can help in moderation. Many of the stress and anxiety remedies can help to relax your body and even best to use before sleep for an effective night’s sleep. Let’s explore. This remedy is commonly recommended for those suffering mental health conditions. Hundreds of years old, St John’s Wort is a herbal treatment that can be bought over the counter and used to counter anxiety, sleep issues, mild depressions and seasonal affective disorder (SAD). The herbal remedy is praised by many and works in a similar way to an antidepressant. Research states that St John’s Wort helps to increase brain chemical activity that can help regulate mood. Many use it before they go to bed to help combat sleeping problems. Chamomile can be used in many formats, the most common is Chamomile Tea. This tea is used by many people to aide relaxing and help towards anxiety, depression and insomnia. 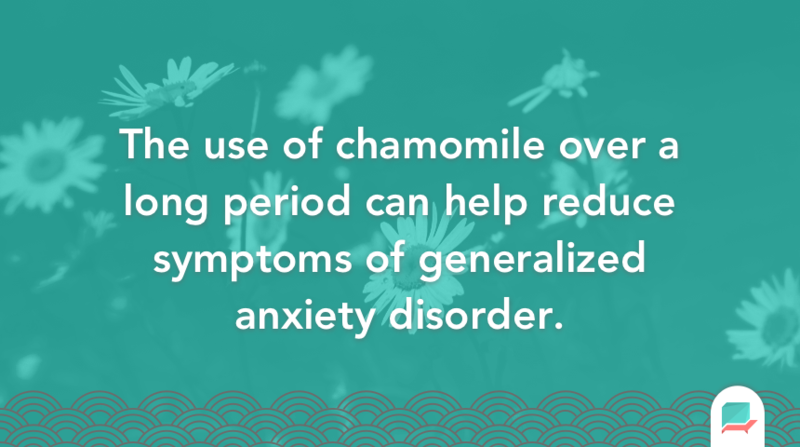 A small study in 2016 found that those who used chamomile over a long period of can help reduce “moderate-to-severe” symptoms of generalized anxiety disorder. It’s worth noting here that a Chamomile tea before settling down for bedtime and to start your day can be a very positive habit to introduce to kick-start your body and mind in the right way. Lavender has been used for many years as a way to induce sleep, much like Chamomile to relax. There are many ways you can use Lavender to help tackle your anxiety. The Lavender flower has been used for hundreds of years to help reduce stress levels. Many people of recent have been combining it with soaps, shampoo and other such items to promote a relaxed atmosphere, but one of the best ways to appreciate Lavender is in its original flower format. Lots of people help to relax from their anxiety by having lavender by their bed and introducing it into their routine before sleeping, others have blended the flower into oils that have helped them relax before the end of the day. There are plenty of other over-the-counter selections that you can use as anxiety remedy, hopefully, all of these anxiety remedies will help you take control over your anxiety. A combination of these used every day will help to chip away and help you take control, combined with treatment and positive energy.